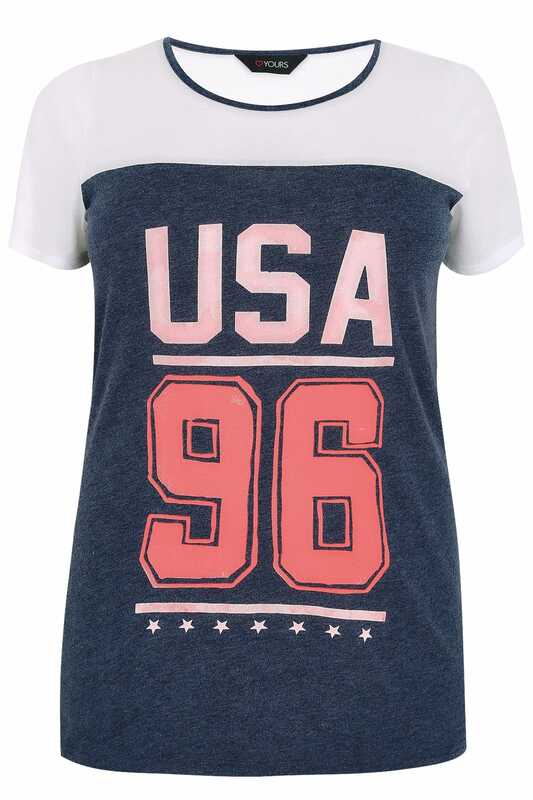 Made from a comfortable jersey fabric, this super stylish t-shirt is perfect for casual wear. 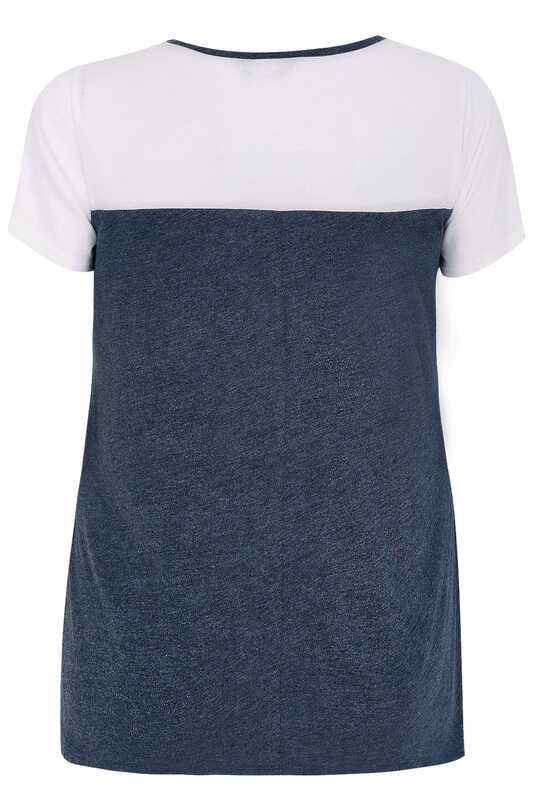 Featuring a scooped neckline and short sleeves, it's great for summer! 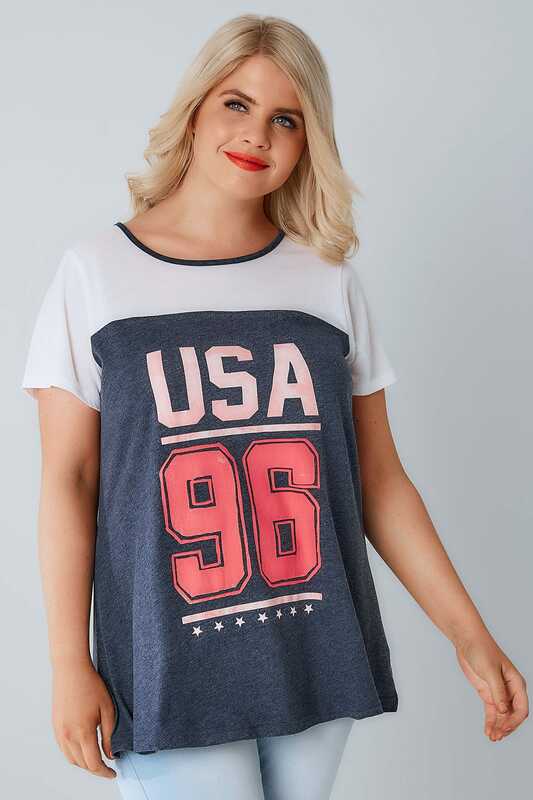 We love the on trend athleisure vibe.